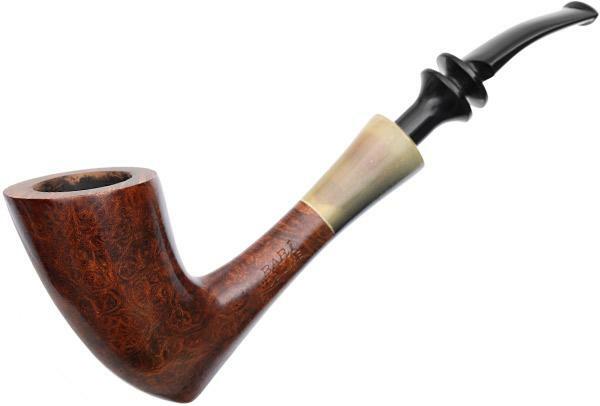 From ever-popular Nordings and Stanwells to rare, one of a kind pieces from legendary Danish carvers like Sixten Ivarsson, Lars Ivarsson, Poul Ilsted, and Jess Chonowitsch, our selection of Danish estate pipes covers a broad range of styles, shapes, and sizes. 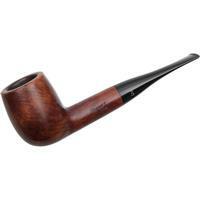 Whether it's a sculptural Danish freehand or a neat, classic straight Billiard, you're sure to find an incredible value on a remarkable Danish design. 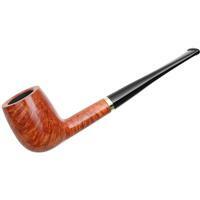 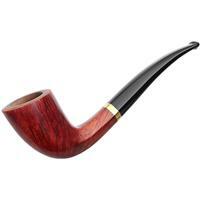 What is an estate pipe, exactly? 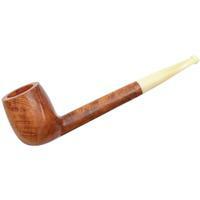 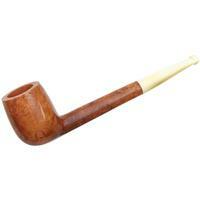 An estate pipe is any pipe that has been previously owned by someone else, including both smoked and unsmoked offerings. 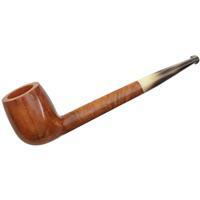 Each estate pipe that we sell has undergone a thorough cleaning and disinfecting regimen before it is ever offered for sale. Estate pipes are generally far less expensive than a new pipe of the same make, thereby representing an excellent value for the money, and for many smokers, a way to sample the wares of pipe makers they might not otherwise be able to afford. 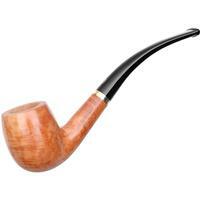 To learn more about how we grade estate pipes, check out our estate grading policy page. 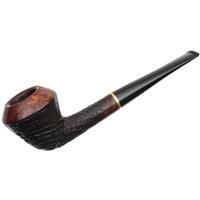 For more information on trading in your own estate pipes, check out our trade-in policy.